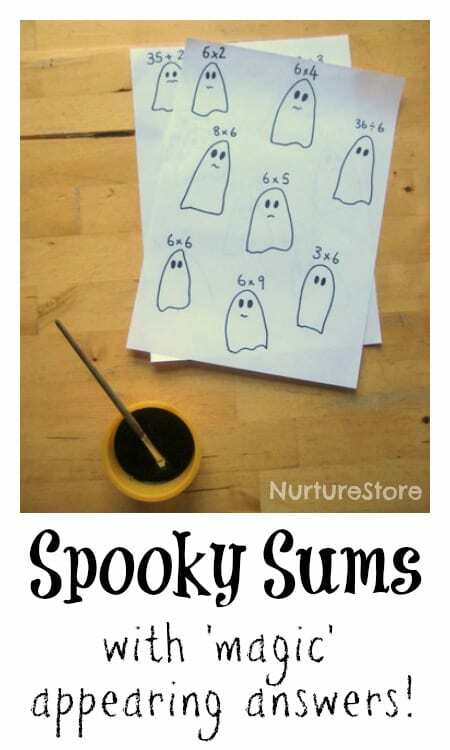 Here’s a frightfully fun set of spooky sums – a great Halloween maths game! 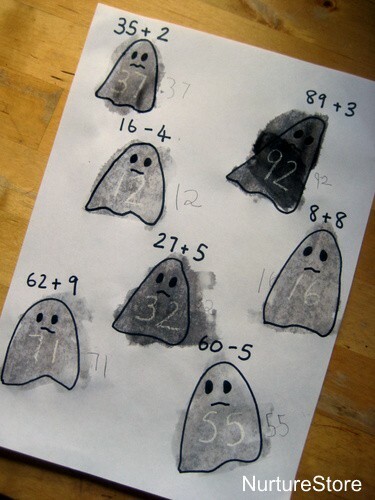 These spooky little ghosts are a fun way to practise some maths facts with your children this Halloween. You can make a set to match whatever maths stage your child is working at – and they come with a little fun ‘magic’ to reveal the answers. 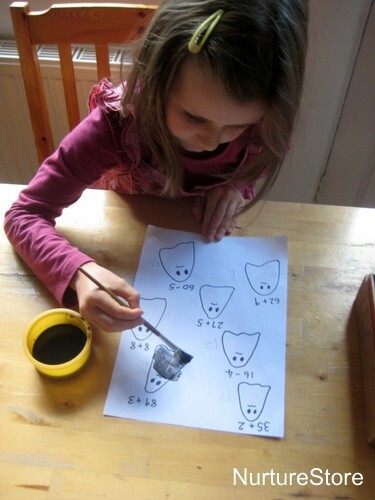 Start by preparing a sheet of spooky ghosts, by drawing some on a piece of paper using a permanent marker. 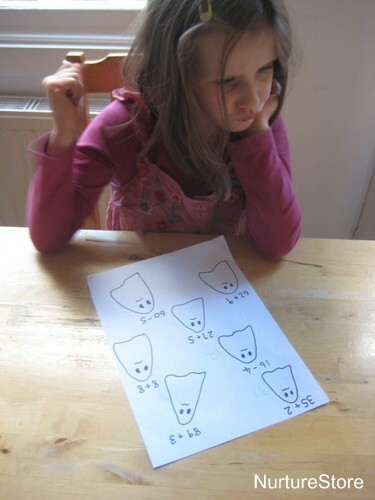 Above each ghost, write a maths sum suitable for your child. I always like to make the first few quite easy, but include some trickier ones too, so the children get a bit of a challenge. Then, using a white wax crayon, write the answer to each question inside the ghosts. Don’t press too hard, as you want the answers to stay ‘hidden’. 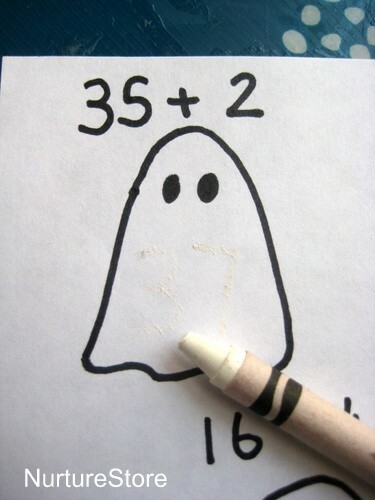 Then give your child the sheet of spooky sums and a pencil, so they can write down their answers next to each ghost. Increase the difficulty of the sums, including division and times tables, and using larger numbers. 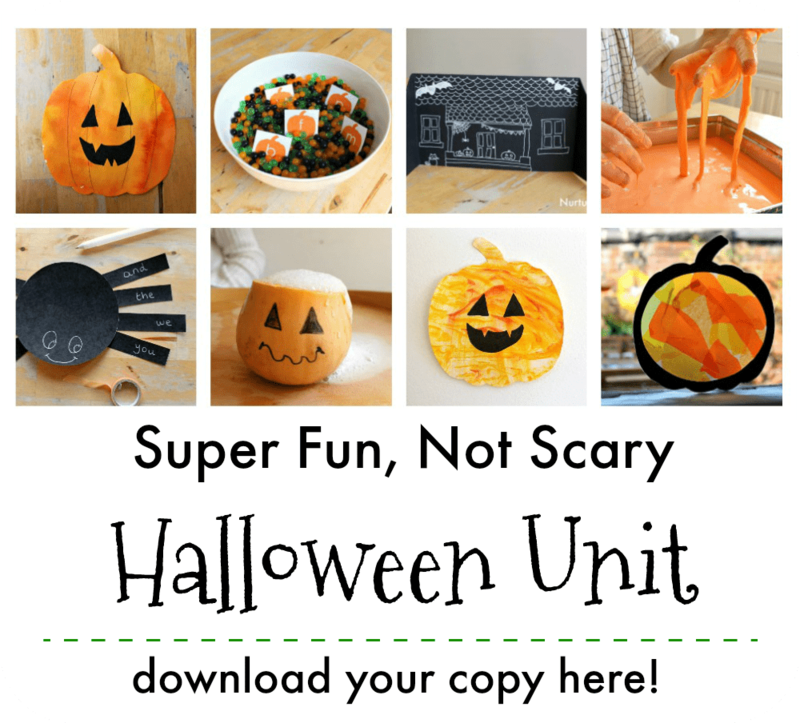 You could also have the children prepare their own spooky sums sheets, swapping them with a sibling or classmate and answering each others. Thinking of a maths question can be more of a challenge than answering one.